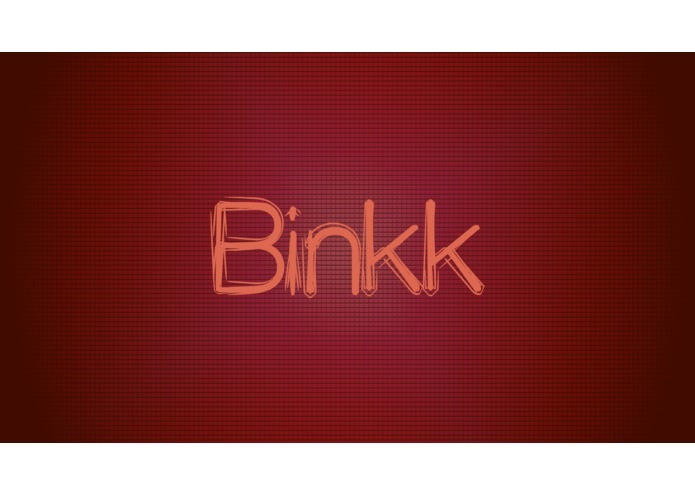 Blinnk is a game that records you while you play! After each level the player can what his or her reactions from the previous level! I worked on the level design and art for the game.